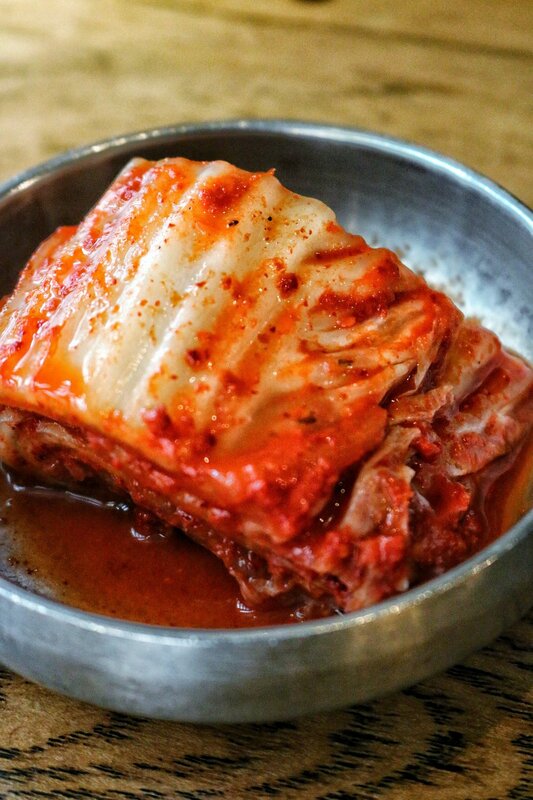 Kang Ho Dong Baekjeong is like the answer to the endless complaint: I have nowhere decent to eat near Penn Station. 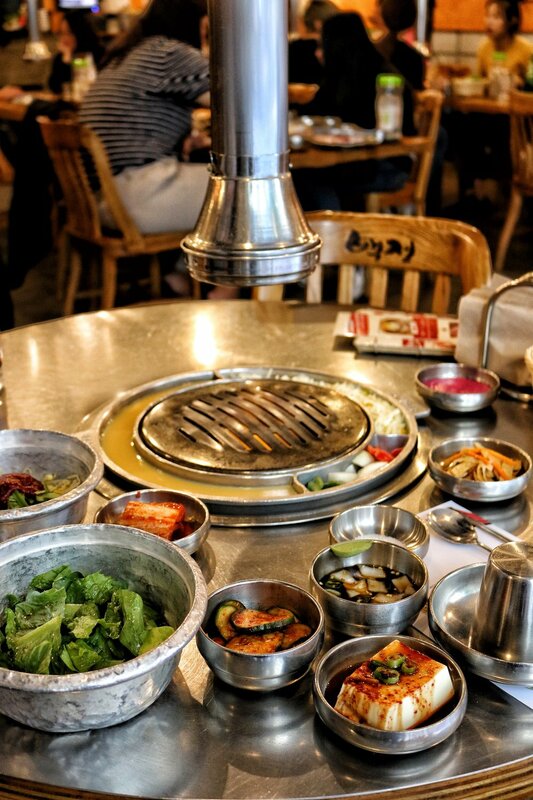 The casual, bustling space is outfitted with rows of traditional Korean BBQ tables and is packed with groups from open to close. 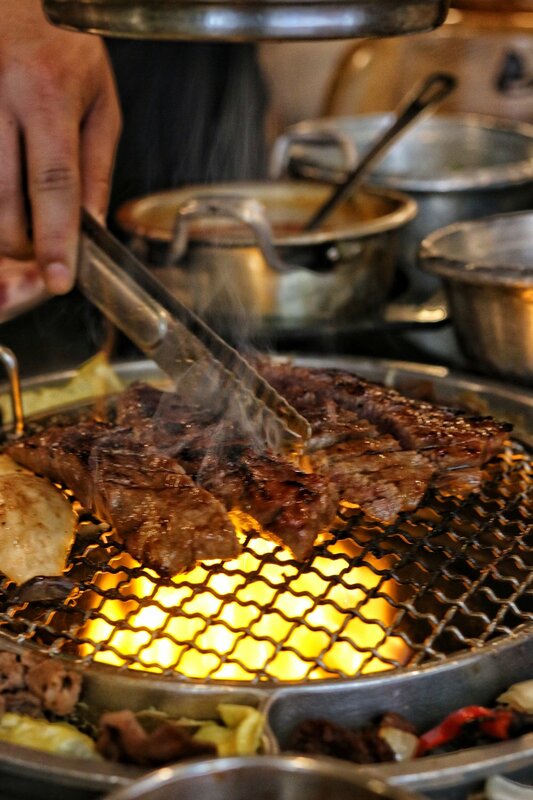 The loud & fun atmosphere comes equipped with a show right at your table of servers grilling up a wide variety of premium beef and pork cuts on signature tabletop grills. 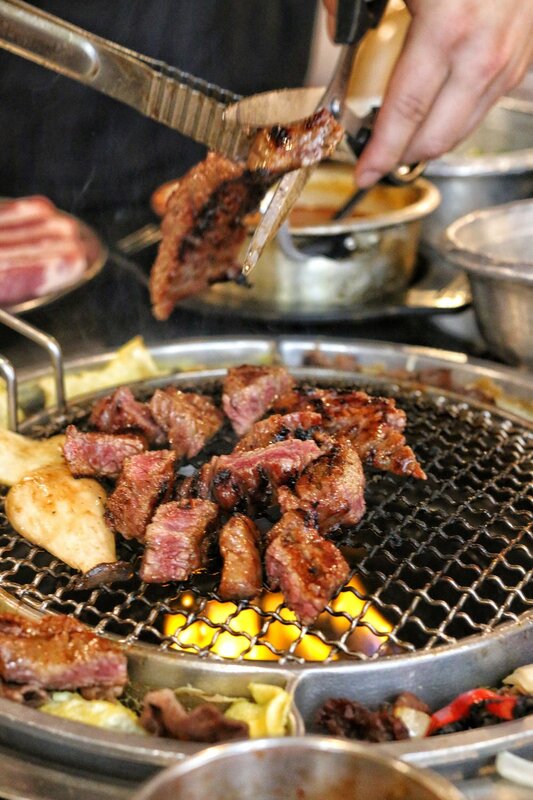 Meats are heavily marbled and marinated to impart the most flavor. 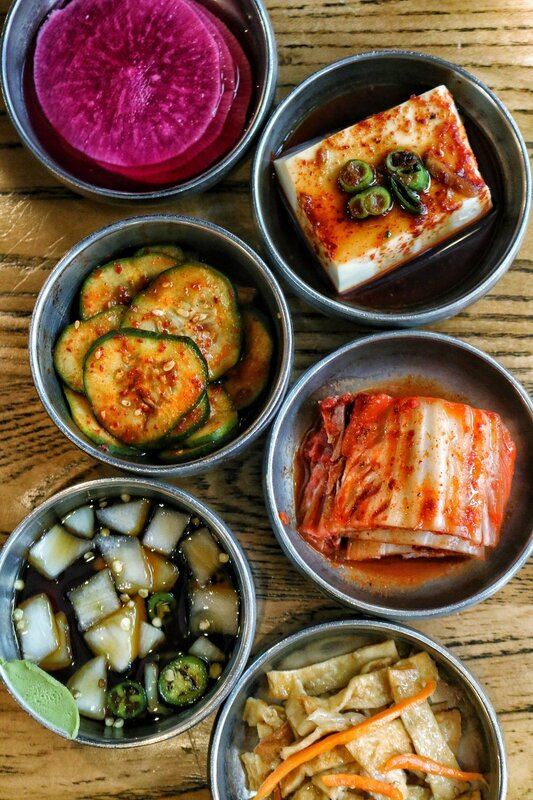 Supplement your meal with a huge list of vegetables and small plates like seafood soft tofu stew, spicy buckwheat noodles, house made kimchi and other assorted banchan (traditional Korean side dishes). Great any time of the day and especially fun for a late night hang.